Faces, like bodies, come in all shapes, and the same is true down to the smallest detail—such as eyes! 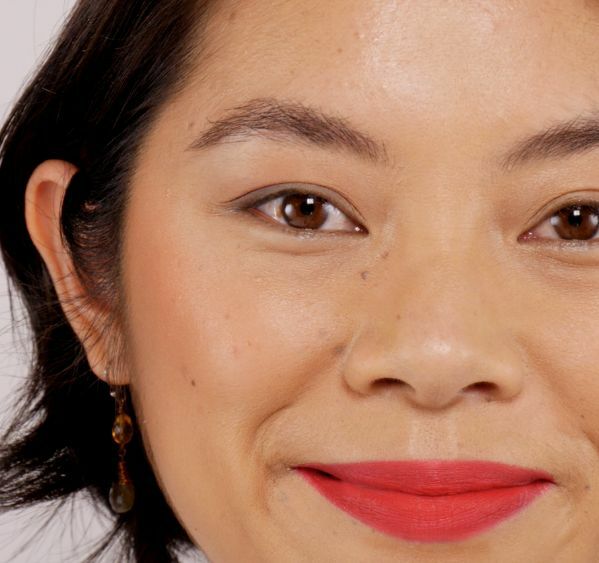 Most makeup tutorials are designed for people with almond-shaped eyes; but some eyes are hooded, which can calls for an entirely different application technique. If you've ever applied eye shadow and noticed that it seemed to disappear under the skin below your brow bone, then this makeup tutorial will really help. People with hooded eyes need to create a crease slightly above their natural one in order for it to show when they're wearing eye makeup. As demonstrated in this video, applying a layer of eye primer will keep eye shadow from transferring onto the upper eye lid. Since dark colors recede, use a warm neutral color for the crease to give the eye more dimension. This tutorial also shows how to make the most of your natural lash line by applying a concentrated amount of shadow right near the lashes to emphasize the eye's natural shape. 1. Apply a thin layer of eye primer to the eye area. 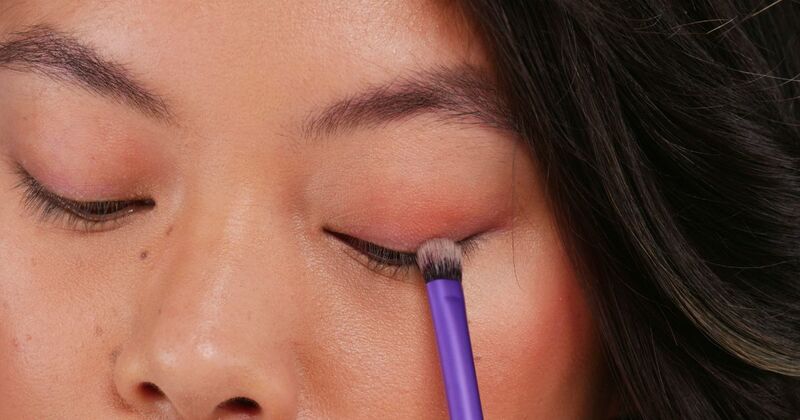 Blend it gently from the lash line to the brow bone. Tip: Wait for the primer to dry before proceeding, or the eye shadow will not blend smoothly. 2. Dip the fluffy blending brush into the warm-toned eye shadow and gently sweep it from left to right in a windshield wiper motion midway between the lash line and the brow bone. Tip: Make sure your eyes are open when applying color to the crease — this ensures that it will be visible when your makeup is complete. 3. To emphasize the eye shape, dip the shader brush in the dark-toned eye shadow and brush it along the lash line. 4. Apply mascara to the upper and lower lashes, if desired.